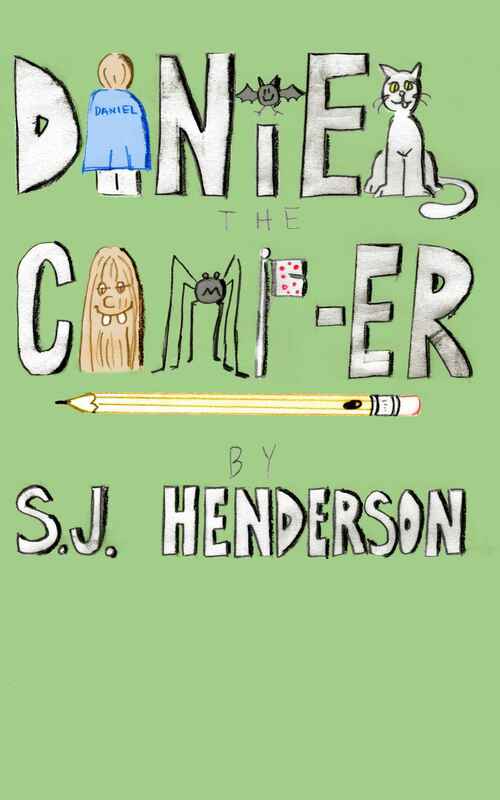 Let's give a big Camp Bigfoot hello to S. J. Henderson's brand new Middle Grade novel, DANIEL THE CAMP-ER! Stick around the bonfire, here, to learn more about this deliciously fantastic tale, and be sure to enter the giveaway below for your chance to win a $10 Amazon card or your very own copy of DANIEL THE CAMP-ER. “What do you mean, ‘oops’?” Annie latches onto me with her fingers and squeezes so tight my arm goes numb for a second. I wish people would hurt me in other places besides just my arms. There are lots of other parts of my body they could pick, but no. Everyone picks the arm, which gets super-sore, and then I start drawing stuff like a-moose-that-should-be-a-bear. So, if you ask me, this isn’t my fault. 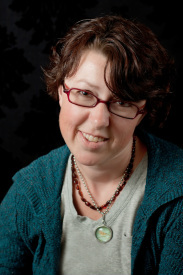 The moose lifts up his head and snorts, sending balls of green flame into the dirt. “Oops,” I say again, flashing a guilty smile.